Trust Where Your Food Comes From. 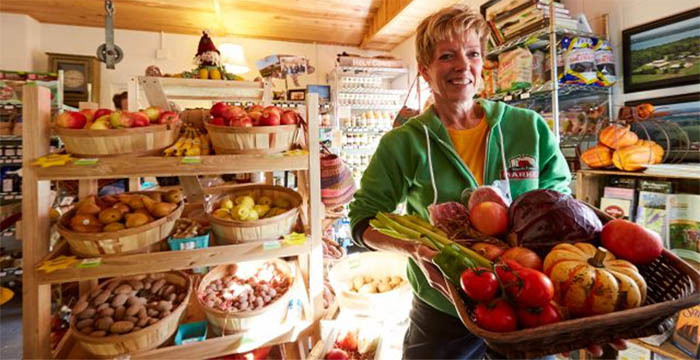 We are a Certified Organic farm located in Baileys Harbor, on the west side of Kangaroo Lake. 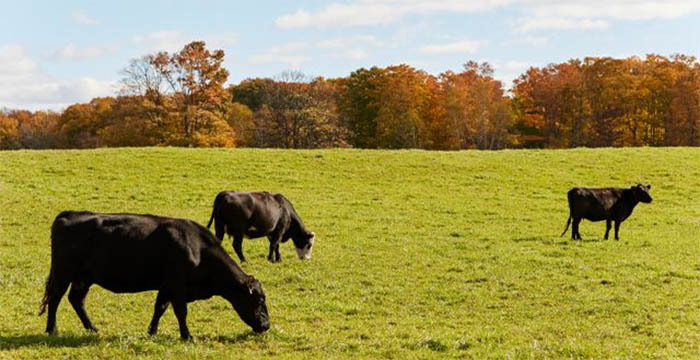 We raise Organic Beef, Pork, and Poultry and have almost 2 acres of produce in the summer. 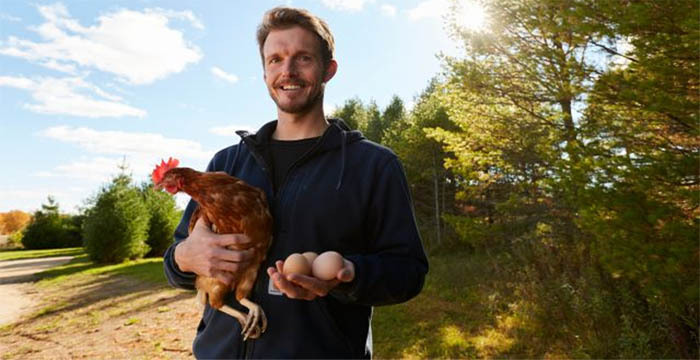 Our humanely raised, hormone free animals enjoy over 300 acres of beautiful Door County farmland. 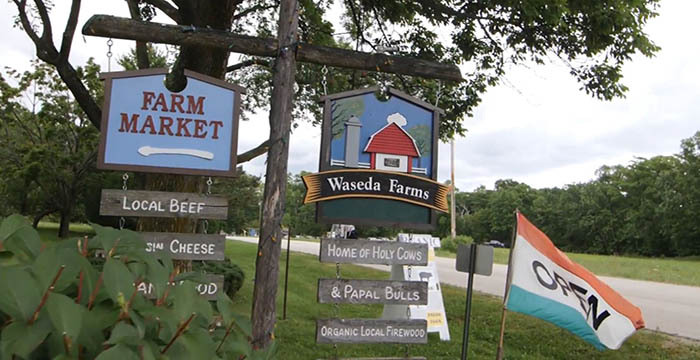 Our Market Store is open year round, selling all our products, and many other Wisconsin culinary delights. Please Call 920- 217-3210 or visit our website for current pricing and hours.